We are inviting applications from Artists and Crafters to take part in our annual Easter Sunday Fair. We aim to get a varied selection of different arts and crafts from the local area. Over recent years we have been able to showcase some fantastically varied creations from around the Southwest. 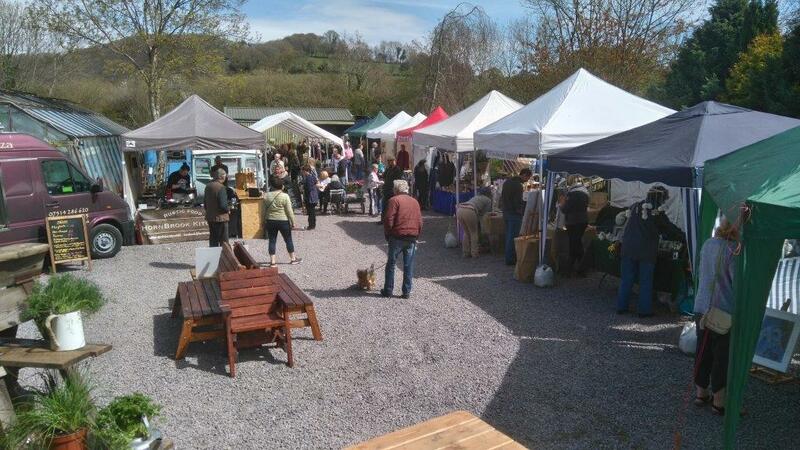 We would also welcome applications from local artisan food & drink producers. This year we are able to offer pitches for a typical 3 x 3m gazebo or limited number of table spaces with in our marquee. If you are interested and would like to be considered or require more details then please get in touch to enquiries@covegardennursery.co.uk.